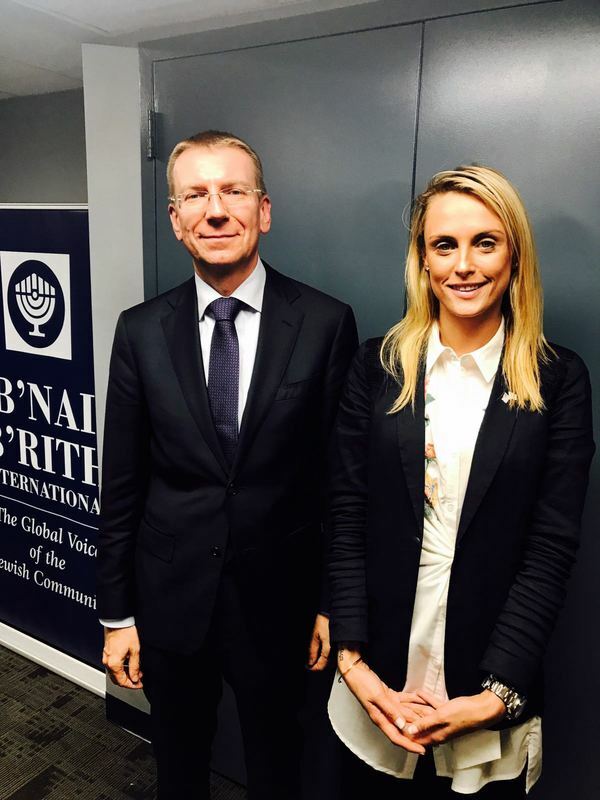 NEW YORK - Five members of the World Jewish Congress’ flagship program, the Jewish Diplomatic Corps, took part in a series of events and meetings during the United Nations General Assembly in New York earlier this month. The Jewish Diplomats (JDs) represented the WJC in over a dozen diplomatic meetings and side events with high-ranking government officials including: Bulgarian President Rumen Radav and Ambassador to the US Tihomir Stoytchev; Greek Foreign Minister Nikos Kotzias; Georgian Foreign Minister Mikheil Janelidze; Latvian Foreign Minister Edgars Rinkevics; Argentine Foreign Minister Jorge Faurie; and Spanish Foreign Minister Alfonso Dastis. 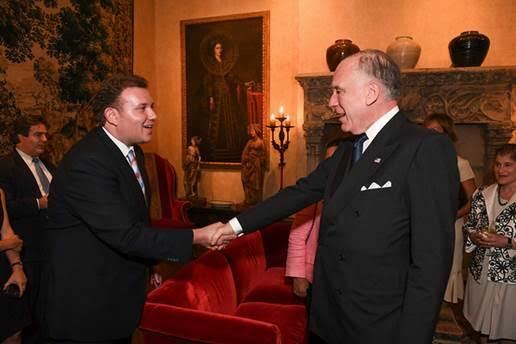 The JDs also accompanied WJC President Ronald S. Lauder at his meeting with Mexican Secretary of Foreign Affairs Luis Videgaray, discussing issues including progress in Mexico-Israel relations and the crisis in Venezuela. 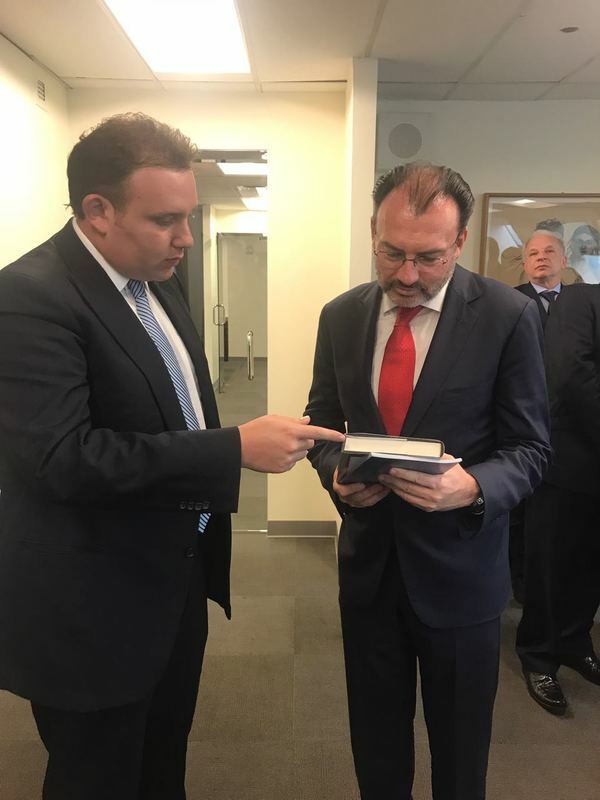 Lauder also noted that Mexico had changed its stance on anti-Israel resolutions in UNESCO and Interpol, and urged the foreign minister to vote against – not just abstain from – an upcoming scheduled decision at UNESCO’s Executive Board in October. The JDs also attended the receptions hosted by Lauder in honor of UNESCO Secretary General Irina Bokova and Greek FM Kotzias. 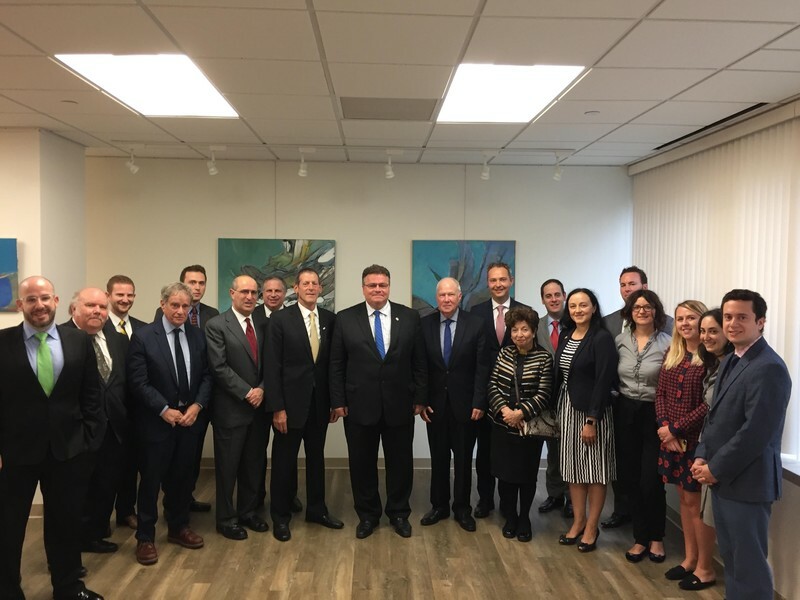 The diplomatic meetings, some of which took place together with representatives of other Jewish organizations such as ADL, AJC, and Bnai Brith, covered a range of topics including terrorism, relations with Israel, and the issues facing the Jewish communities in the individual countries. The delegates also discussed the double standards facing Israel within the United Nations, including item 7 on the UN Human Rights Council singling out Israel for condemnation, anti-Israel resolutions at UNESCO and in other UN bodies, and Palestinian moves to rephrase the narrative at the UN against Israel. The JDs also attended side events on issues relevant to the WJC within the UN, including Refugees and Terrorism, and Countering Extremism. The JDs also attended the launch of the Global Hope Coalition, an initiative of UNESCO D-G Bokova aimed at fighting extremism and intolerance, preserving cultural heritage, and promoting intercultural dialogue. 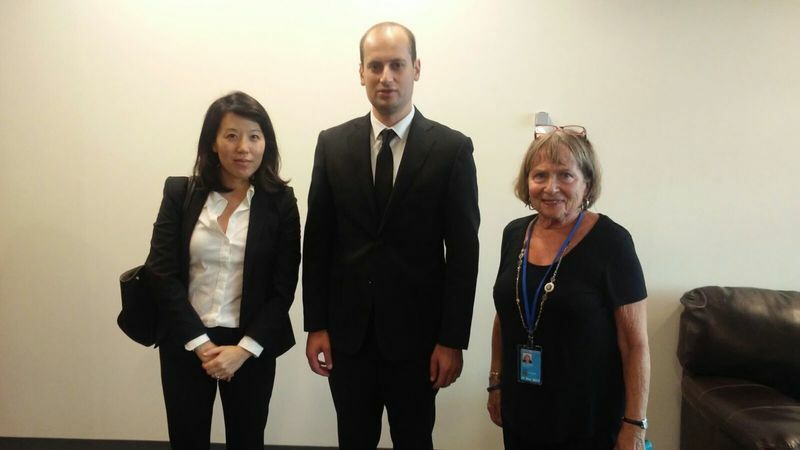 The representative JDs included Jacqueline To of Canada, Jose Saba of Mexico, Alex Rosemberg of Venezuela, Albert Babayev, and Melissa Jane Kronfeld of New York, under the direction of WJC-JDCorps Policy Analyst Yfat Barak Cheney.